All the hits that defined an era from the original cool hipsters. 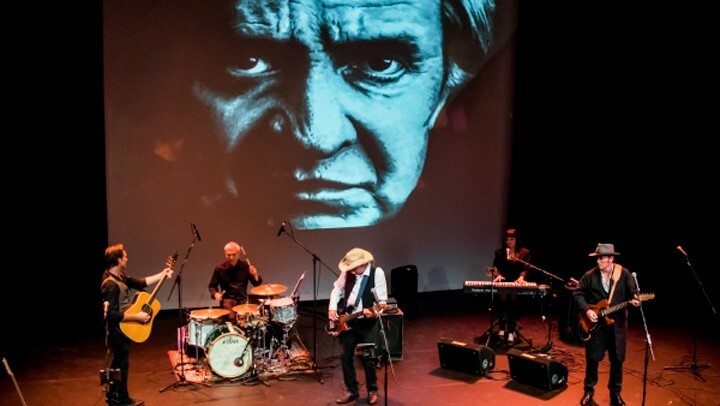 The Songs and Tales of Angry Old Men is a celebration of rock-n-roll and the songs that defined great moments throughout the decades. From the writer and producer of the sell-out Pearl—The Janis Joplin Story, the performance delivers some of the greatest music ever made by the singers and songwriters who will never be forgotten.